After nearly 30 years of practice, Guy Joubert has retired effective December 30, 2016. Guy Joubert began his articles in 1988 and joined Aikins, MacAulay & Thorvaldson LLP in 1994. He practised corporate and commercial law with an emphasis on intellectual property. Guy advised on many aspects of IP including commercialization as well as manufacturing, merchandising and packaging agreements. Throughout his career, Guy worked closely with a wide variety of national and international clients on IP matters in industry sectors such as agribusiness, automotive, clothing, health care, nutraceuticals and pharmaceuticals. A member of the Intellectual Property Institute of Canada and the International Trademark Association, Guy was also Past President of the Canadian Bar Association and the Manitoba Bar Association – in addition to other leadership roles and involvement with professional associations. An active community member, Guy sat on the board of numerous organizations including The Arts & Culture Enhancement Initiative, Le Festival du Voyageur, Chambre de commerce francophone de Saint-Boniface, Taché Centre and Foyer Valade personal care homes, l’Entre-temps des franco-manitobaines women’s shelter and the Victims Care Committee of the Archdiocese of Saint-Boniface. 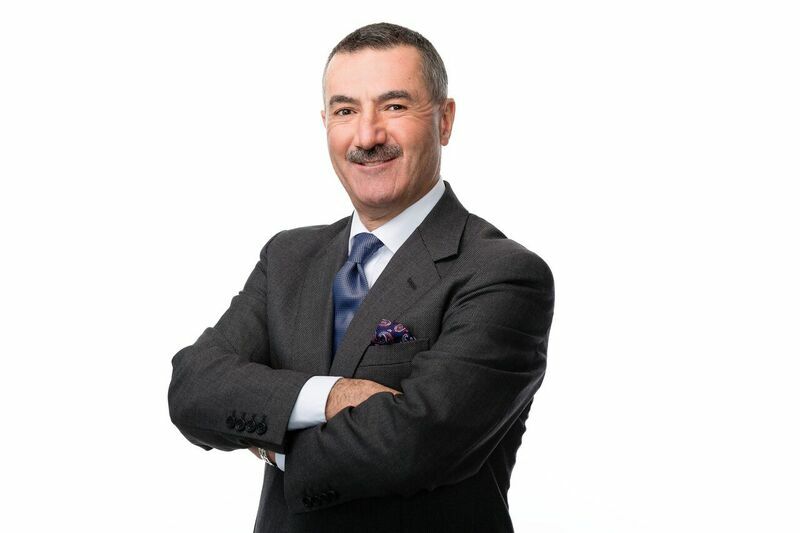 He received many accolades for his work, including the Louis St. Laurent Award of Excellence presented by the Canadian Bar Association in 1994 and recognition from Best Lawyers for Intellectual Property Law. At the upcoming Manitoba Bar Association Mid-Winter Conference, Guy will receive the 2017 MBA Distinguished Service Award. This honour is awarded annually to a member of the Bench or Bar who exemplifies the ideals of service to the legal profession and the community. The Awards Luncheon takes place on Friday, January 20 (11:45 a.m. to 1:45 p.m.). MLT Aikins congratulates Guy on this well-deserved recognition, and commends him on his many career achievements. We wish him all the best in retirement.